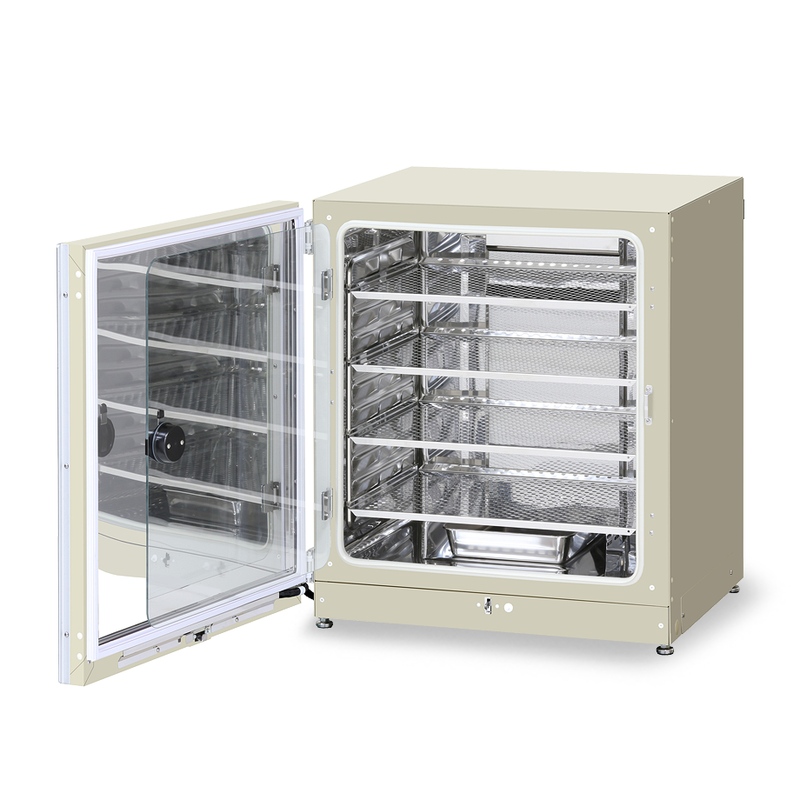 Creating successful cell cultures requires a CO2 Incubator that offers the highest levels of precision, security and ease of use. 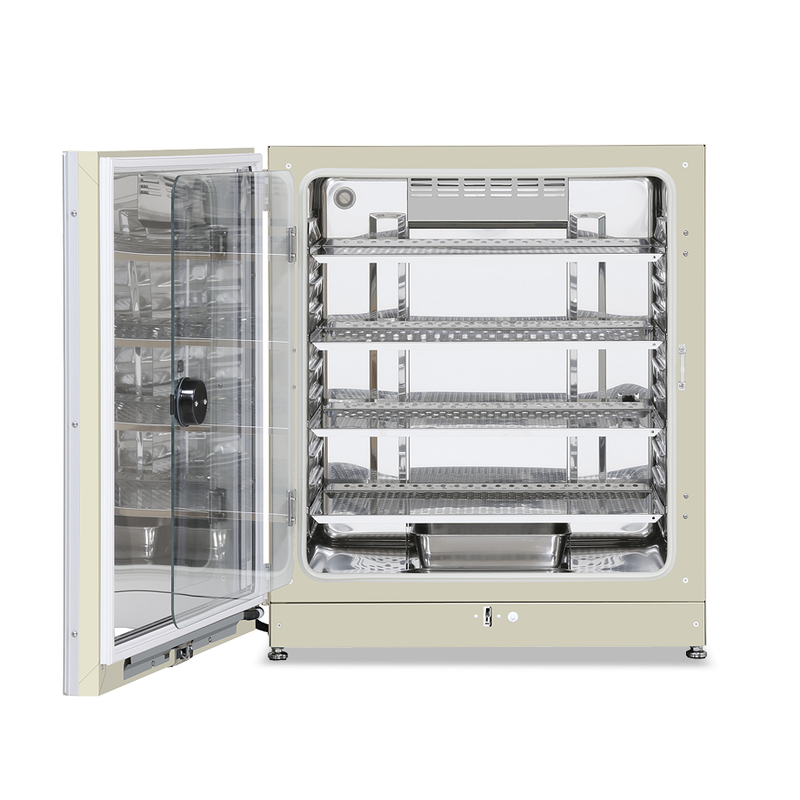 Our IncuSafe MCO-230AICUVH CO2 Incubator with innovative technologies offer outstanding quality in performance, maximise cell culture productivity and provide optimum results and reproducibility. 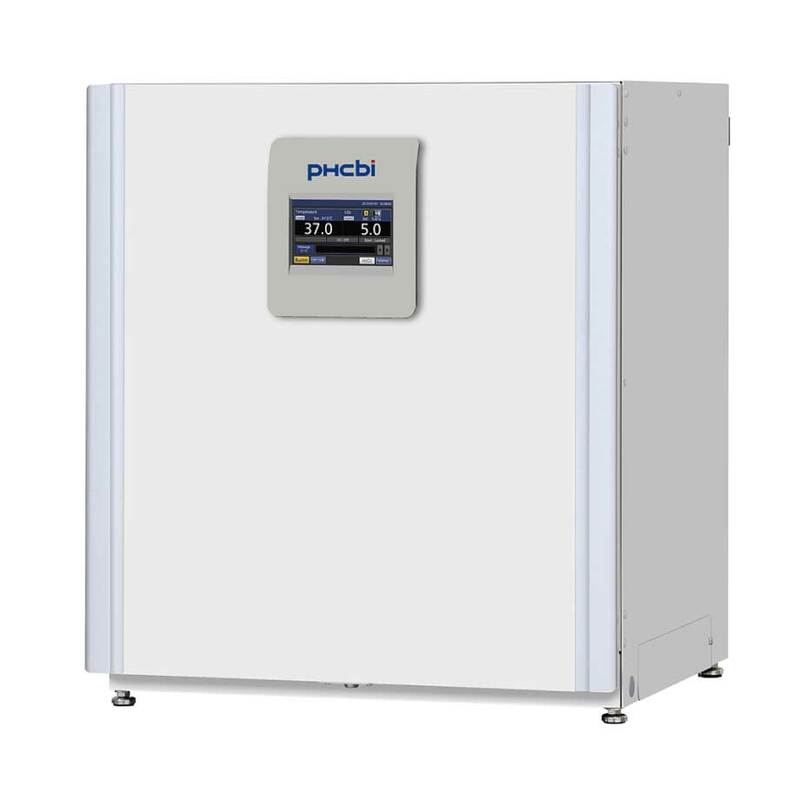 Providing a precisely controlled environment for sensitive cell cultures Delivering long-term performance, optimal cell viability and successful experiments, each PHCbi incubator provides precise control of CO2 concentration and temperature, while remaining easy to operate and maintain. 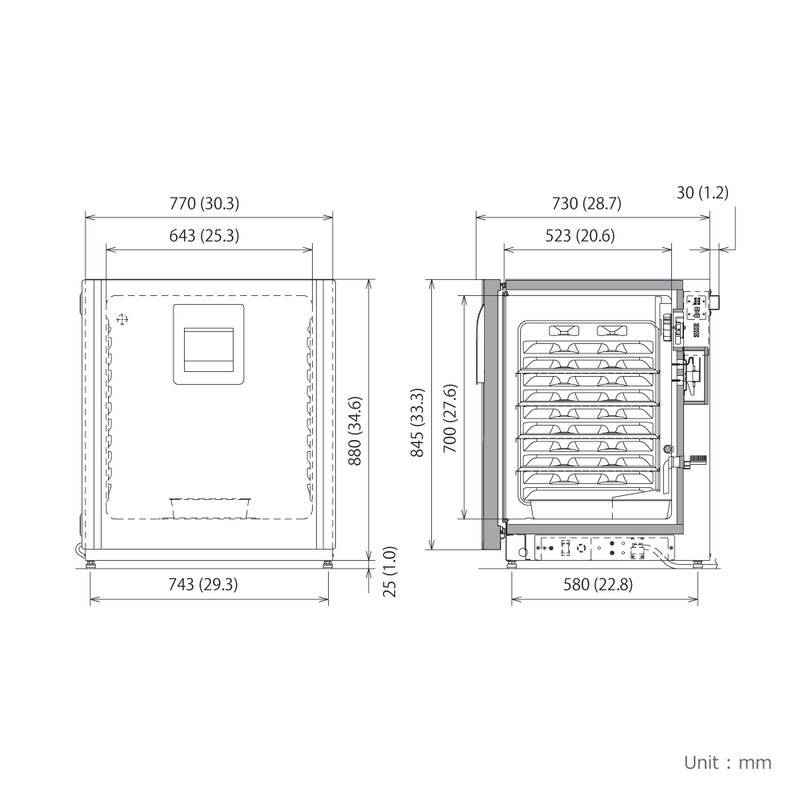 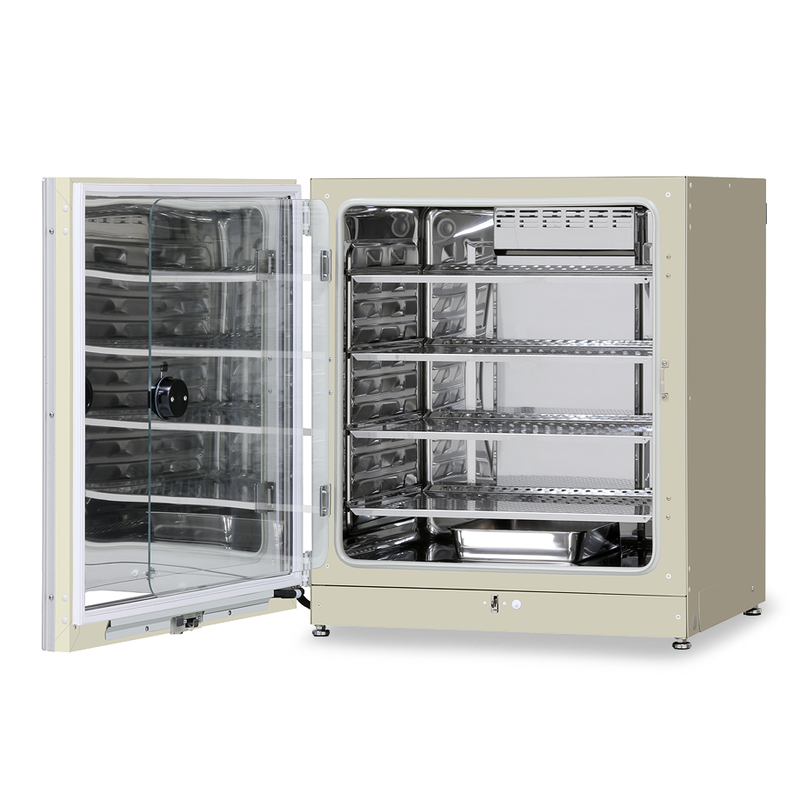 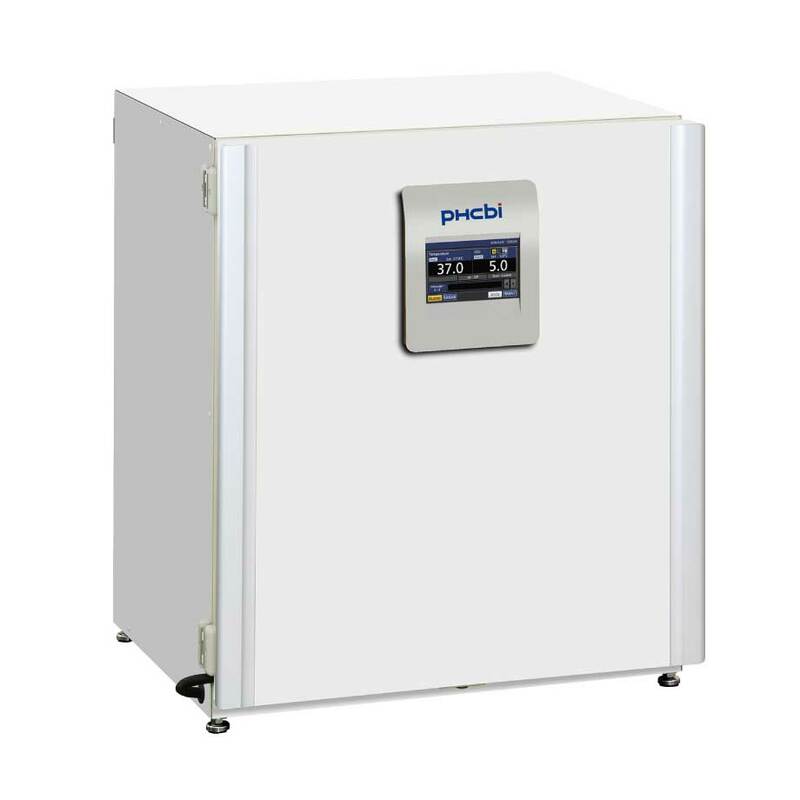 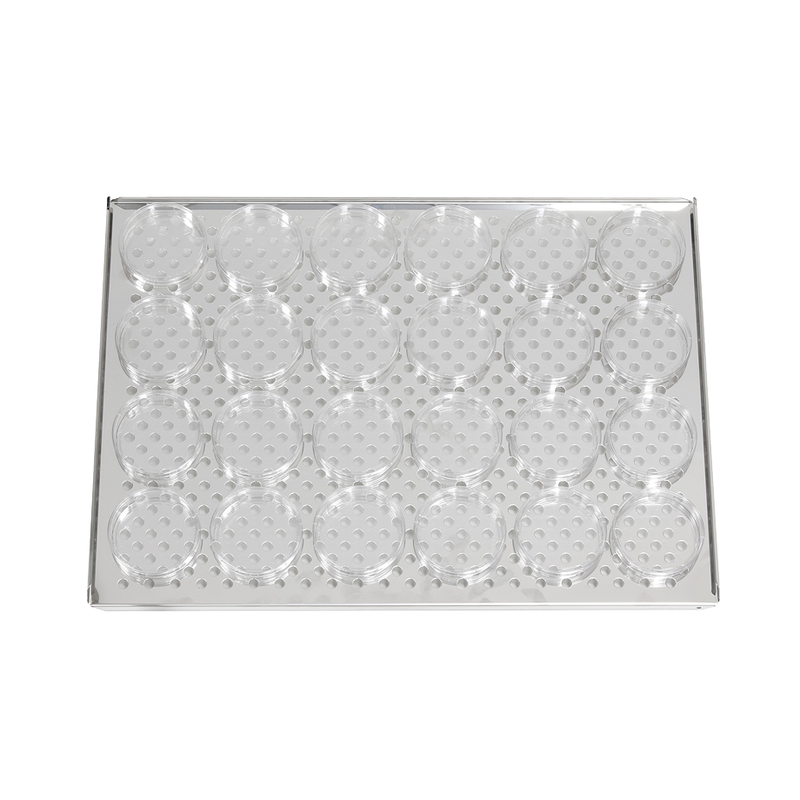 The MCO-230AICUVH IncuSafe CO2 Incubator support a reliable, stable cell culture environment across all shelf positions, meaning each and every cell is safely maintained under ideal conditions. 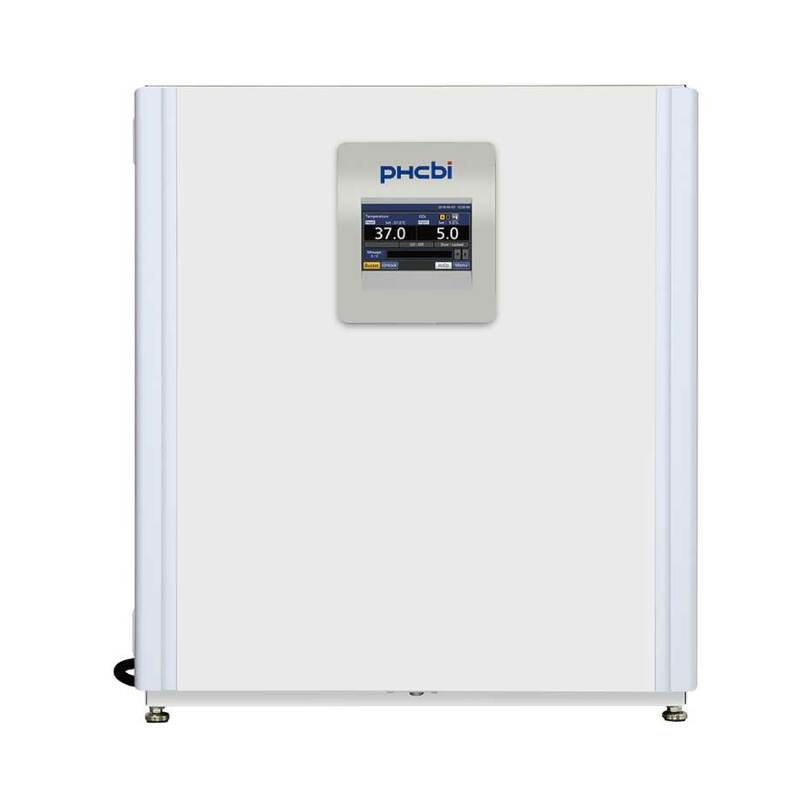 The MCO-230AICUVH has a built-in UV lamp and a H2O2 Decontamination board and Electric door lock with password. 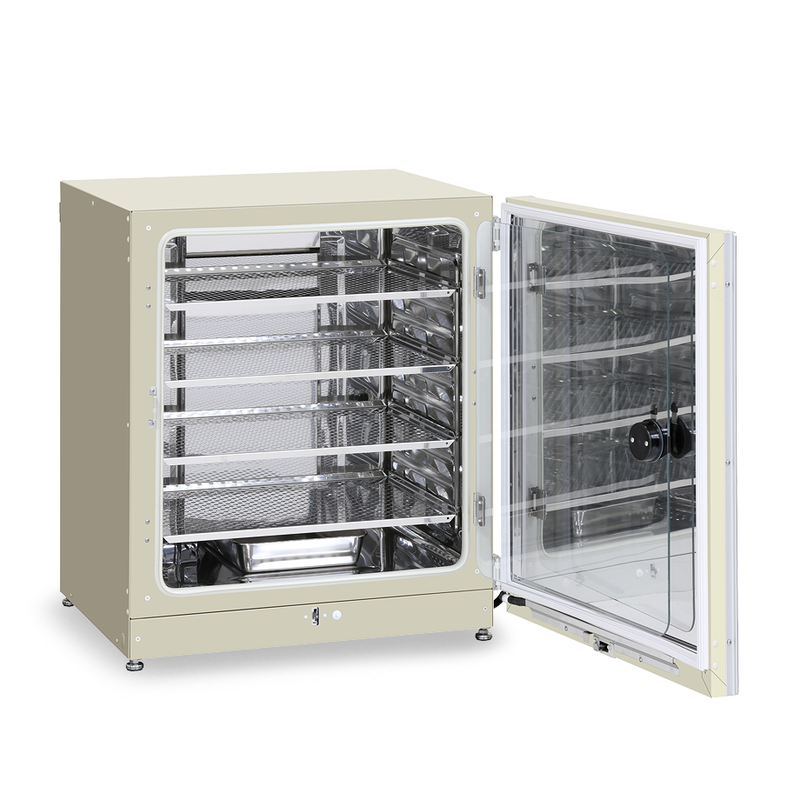 We have designed our incubators with ease of use and efficiency in mind. 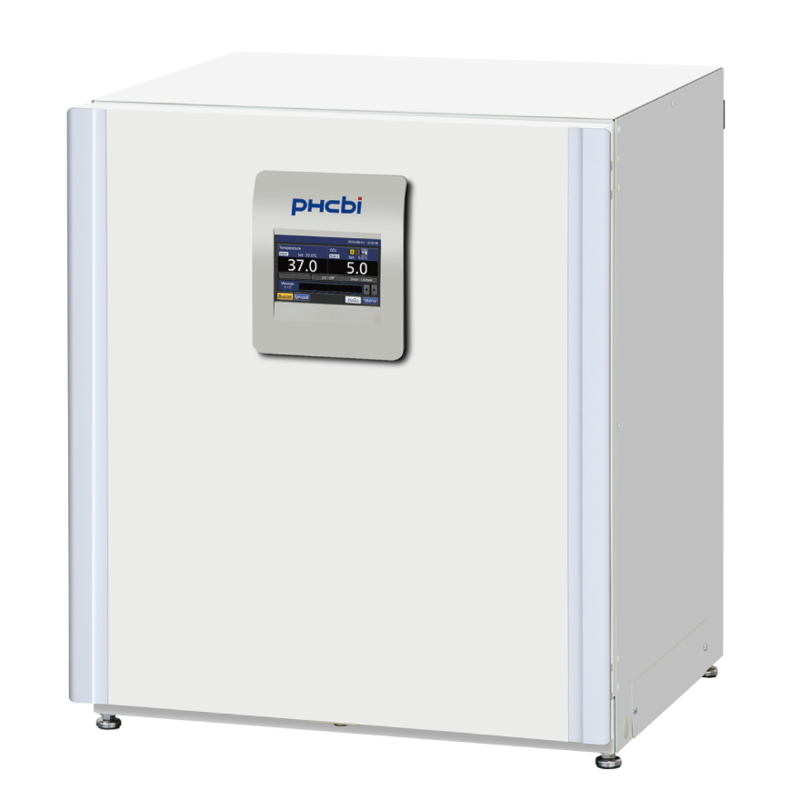 By delivering a user friendly cell culture incubator with rapid systems and processes, PHCbi can help make your work as simple as possible.